Dollars & Sense with Joel Garris is Central Florida's longest-running radio program and is heard live every Sunday morning at 9am on Newsradio 93.1 FM with a simulcast on 540 AM. The host, Joel Garris of Nelson Financial Planning, is a former attorney and CERTIFIED FINANCIAL PLANNER who changes lives through successful ... See More planning. Call 407-629-6477 to schedule a conversation to see how your life can be changed. For more information, view www.NelsonFinancialPlanning.com. 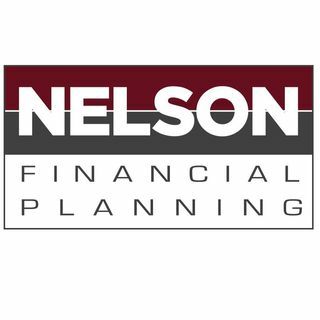 Formerly Nelson Investment Planning Services, offering securities through Nelson Ivest Brokerage Services, Inc, Member FINRA & SIPC. Please note that these broadcasts are intended for general informational purposes only as individual situations may vary. The views expressed are those of the speaker and are subject to change at any time. Statements made should not be relied upon as a recommendation or solicitation. When discussed, past performance is no guarantee or indication of future results.